Zimbali Capital is a Section 12J Venture Capital Company which offers investors attractive property backed returns with the added benefit of receiving a tax credit of up to 45% on the investments amount. 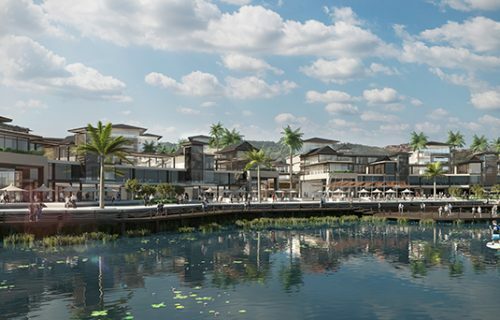 ​Zimbali Capital is focused at leveraging off IFA Hotels & Resorts’ extensive property portfolio with the initial round of funds being invested in the hospitality development on the exclusive Zimbali Lakes Resort, called Boulevard Pads, with further rounds of investments in hospitality developments at Legend Golf & Safari Resort and de Zalze Lodge. Zimbali Capital is managed in joint venture between Zimbali Resort Developments and boutique financial consulting firm Jaltech. The Boulevard is an urban hub designed with convenience and accessibility in mind – with mixed-use facilities, which offer a world of choice on your doorstep. The Boulevard offers a vibrant mix of lifestyle amenities, including a shop-lined piazza, state of the art medical suites, dynamic office spaces, serviced and non-serviced apartments and an internationally branded hotel. Zimbali Capital seeks to invest and operate property/hospitality assets in key tourist destinations targeting both foreign and domestic travellers. Zimbali Capital will target stable returns and capital growth, enhanced by the Section 12J tax benefit, with investments that are backed by high quality assets. 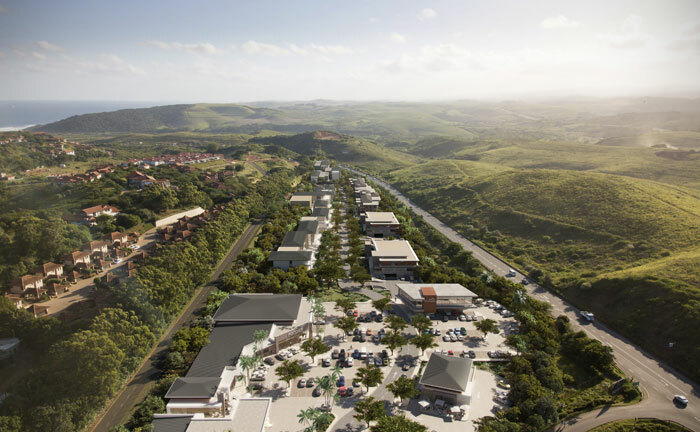 A key differentiator of Zimbali Capital is that Zimbali Capital has an extremely strong pipeline (up to R2 billion) of projects in which it can invest. 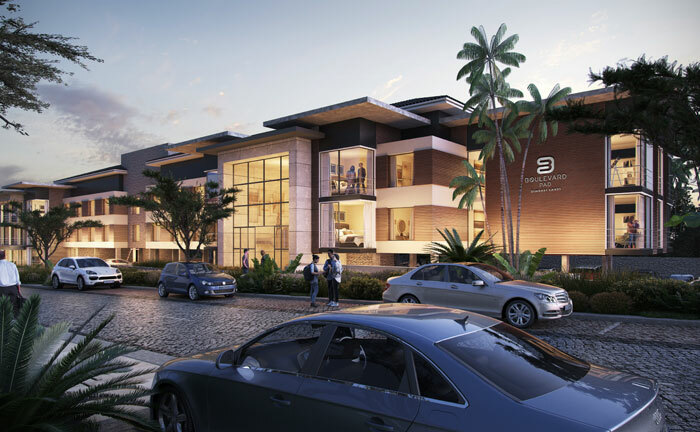 Zimbali Capital is a Section 12J Venture Capital Company which offers Investors attractive returns backed by quality property assets with the added benefit of receiving a tax credit of up to 45% on the investment amount. 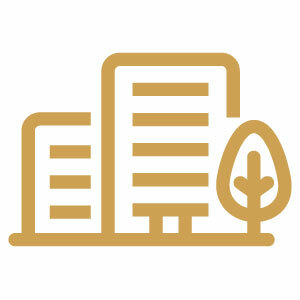 execute on a vision to expand a portfolio of integrated property/hospitality and other operating downstream business assets (at a later stage), with world class quality that has become synonymous with the Zimbali brand. 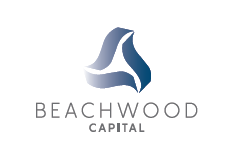 Beachwood Capital is the Fund Manager of Zimbali Capital, responsible for the day to day management of Zimbali Capital’s operations. 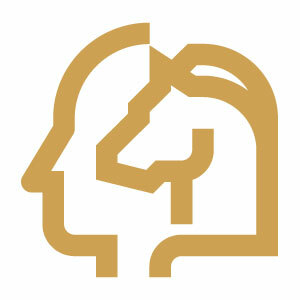 Jaltech is a boutique financial consulting firm focusing on forming, structuring and the market leader within the industry, boasting the largest Section 12J professional team focusing on providing exceptional service to its clients. The Fund Manager has outsourced certain administrative and compliance functions to Jaltech. Zimbali Resort Developments Joint Venture has been undertaking the master development of both the Zimbali Coastal Resort and the Zimbali Lakes Resort since 1996. 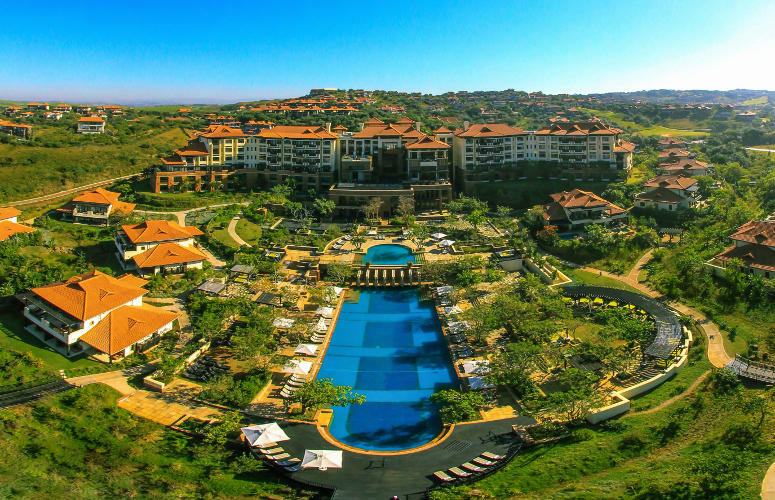 Zimbali Resort Developments Joint Venture partnership has strategic relationships with IFA and Zimbali Partners who collectively together with Zimbali will exclusively, within the Section 12J VCC industry, provide Zimbali Capital with investment pipeline. 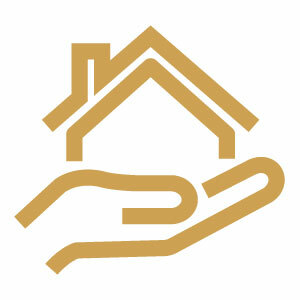 Zimbali is a partner in Zimbali Resort Developments Joint Venture and is a subsidiary of IFA. 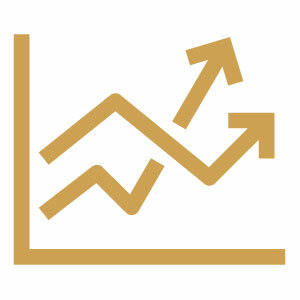 IFA is a subsidiary of IFA Hotel & Resorts KPSC which is listed on the Kuwait stock exchange. IFA Hotel & Resorts KPSC is a worldwide leader in the development of mixed-use hotel and residential resort projects as well as luxury leisure services. 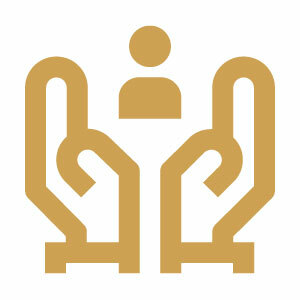 To enrich its understanding of the markets in which IFA Hotel & Resorts KPSC operates, it enters into strategic alliances and joint venture partnerships with leading local companies. With a signicant global footprint in premium city, resort and residential destinations, IFA and its partners have brought projects to market in United Arab Emirates, Lebanon, Portugal, United Kingdom, USA, France, Netherlands, Singapore, Thailand and South Africa. © Zimbali Capital. All Rights reserved. Any investment opportunity that is not in the spirit of the Section 12J legislation will automatically be disqualified. All investments made by Zimbali Capital must meet minimum requirements set out by Zimbali Capital. These minimum requirements are available on request. Zimbali Capital informs all potential and current investors and users of this website to take cognisance of the fact that there are risks in buying and selling any financial products. 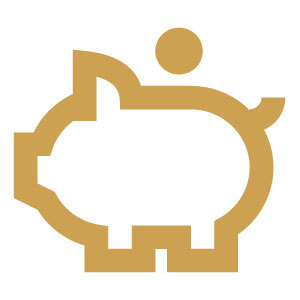 Investments made into any VCC are equity in nature (shares) and shares are classified as financial products. 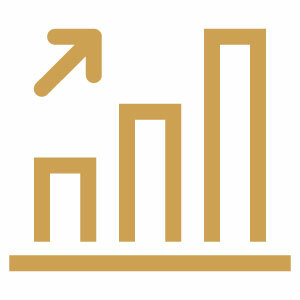 The VCC shares value and price can increase as well as decrease over time, depending on the value of the underlying securities, market conditions and other factors. Any returns mentioned anywhere on the website are estimates and are not guaranteed. It is advised that past performance is not an indication of future performance and there are no guarantees in place when investing in VCC shares. In addition, the VCC remains the owner of the underlying investment shares to a maximum of 69.9% in the underlying investment. For more information on the Section 12J tax deduction received when investing into an approved VCC please contact a representative from Zimbali Capital. The content provided on this ebsite does not constitute as solicitation, guidance, proposal, invitation or investment recommendation, and prior to selecting a financial product it is recommended that investors seek specialised financial, legal and tax advice. The laws in the Republic of South Africa shall govern any claim relating to or arise from the contents of this website. Zimbali Capital will not be liable for any damages whatsoever that relate to the use of this website and use of the website is entirely at the user’s risk. 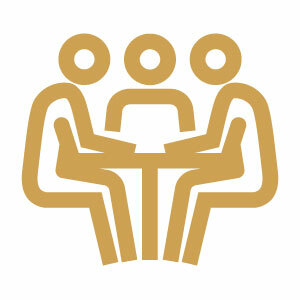 All information contained on the website is subject to change without notice. 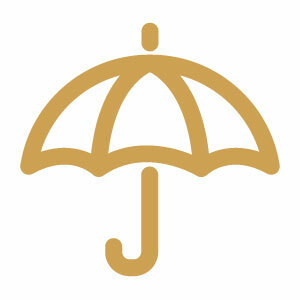 Zimbali Capital is an authorised Financial Service Provider (FSP 49374) and a SARS approved VCC (VCC – 0124).